Rebecca’s son, a junior in high school, came home one afternoon and surprised his mother with the news that he had been called down to the assistant principal’s office and given a drug test. His results were clean, but that made no difference to Rebecca, who was appalled that the school took such a liberty. What, exactly, are the rules regarding random drug tests in public schools? In most cases, yes. In 2002, the U.S. Supreme Court affirmed the permissibility of random student drug test for students engaged in competitive extracurricular activities, which includes not just athletics, but glee club, cheerleading and a host of other school-sponsored pursuits. And that’s a fact that does not sit well with some child advocates. “Subjecting students to harsh, drug war-style punishment, including using drug testing as a prevention tool, has failed to improve outcomes for young people who use drugs or those who don’t,” says Betty Aldworth, executive director of Students for Sensible Drug Policy, an organization representing young people in support of health- and evidence-based approaches to drugs. “Schools have a responsibility to create a safe learning environment for students, not one where participation in extracurricular activities could lead to punishments or sanctions with lifelong consequences,” Aldworth says. 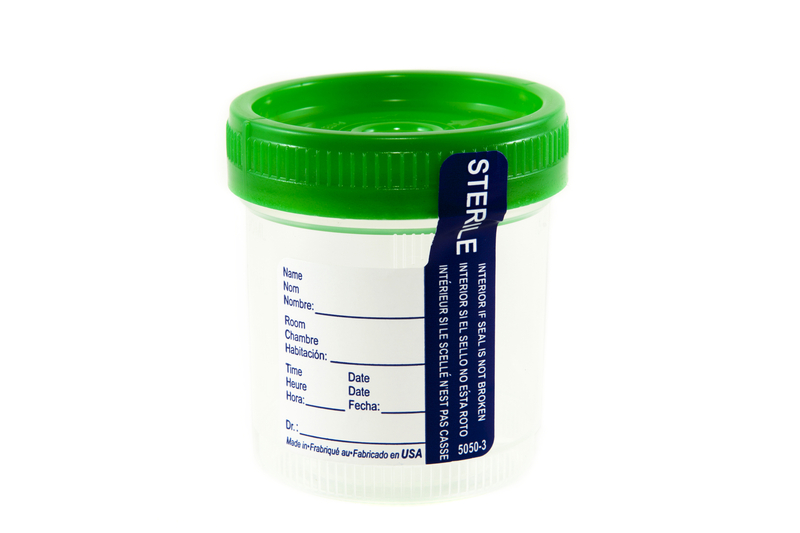 In general, schools that perform random drug tests seem to agree with Behren. That’s why they make permission for such testing part of the consent form that parents sign to allow their child to participate in extracurricular activities. Still, the whole question is highly nuanced, according to attorney Matthew Kreitzer. What about students in the classroom? Testing of students apart from their participation in extracurricular activities is permissible, but only in limited circumstances. “Case laws do exist that suggest schools may test students when there is a reasonable suspicion that the student is under the influence of drugs,” says attorney LaTonya Moore. But if the policy is too broad — for example, testing a student based on gossip — the test may be considered a violation of the student’s constitutional rights, and the student and parents may have a civil rights claim. “If parents believe that a school’s policy is excessively broad, they have the option of bringing a federal civil rights claim against the school,” says Kreitzer. “These are typically instituted by consulting with a local civil rights lawyer who can better analyze the nature and function of the school searches.” Kreitzer adds that the parents may be entitled to compensation if the school’s policy violates the law. Meanwhile, Kreitzer urges parents who are concerned about their school’s drug testing policy to talk with the administration. “Parents should discuss their concerns with school officials,” says Kreitzer. “Most school officials are open to listening to parents.” If the school is not responsive, he adds, then it’s time to contact an attorney. Mary Fetzer is a professional freelance writer and editor. She has more than 10 years of experience writing articles, blog posts and press releases for online publications and has covered an enormous range of topics ranging from personal finance and international trade to pregnancy and senior living. She has a business degree from Penn State and a tremendous passion for words (and good grammar). She lives with her two daughters in Pennsylvania. Check out her work on Contently.